SBI's recurring deposit accounts help people with regular sources of income earn attractive interest rates. SBI hiked its recurring deposit (RD) interest rates on February 28, 2018. The largest lender of the country, State Bank of India (SBI), hiked its recurring deposit (RD) interest rates on February 28, 2018, according to a customer care executive of the bank. On the same day, SBI had also hiked interest rate on fixed deposits or FDs. Recurring Deposit is a product that provides a person with an opportunity to build up savings through regular monthly deposits of fixed sum over a period of time. A recurring deposit is good investment option for people with regular sources of income. Customers can make monthly deposits into their recurring deposit accounts and earn an interest at the rate applicable to fixed deposits (FD). 1. SBI offers recurring deposit facility for a maximum of 120 months with minimum being 12 months. 2. 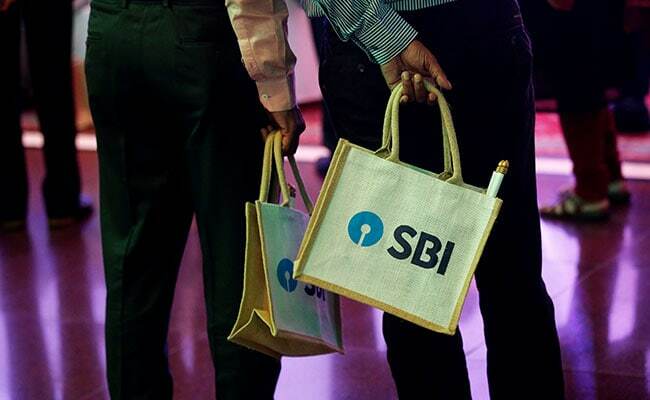 The minimum monthly deposit that can be made is Rs 100 and there is no monthly limit, says SBI. 3. Interest rate is applicable as per SBI's term deposits (TDR) / special term deposits (STDR) for the period of the RD. 5. TDS or tax deducted at source is applicable. 6. Premature withdrawal is allowed and for this, rules for TDR/STDR are applicable, says SBI. 7. SBI issues passbooks for RD accounts. 4. Instructions for disposal of maturity proceeds are accepted at the time of opening of accounts. SBI also hiked its fixed deposit interest rates on February 28, 2018.